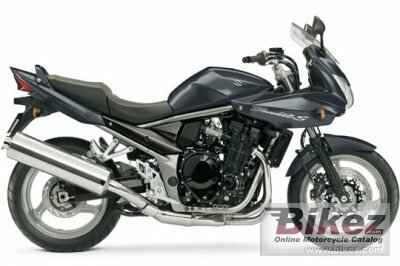 2014 Suzuki Bandit 1250SA. Picture credits - Suzuki. Submit more pictures. Exciting quantity and quality of torque from its 1255cm3 liquid-cooled engine featuring advanced digital fuel injection. Distinctive styling and sporting comfort, enhanced with a sleek half-fairing and effective windscreen. Heavyweight power with unmatched quality and value. Ask questions Join the 14 Suzuki Bandit 1250SA discussion group or the general Suzuki discussion group.